The album Lift seamlessly blends eastern melody and instrumentation with Western production and arrangement. 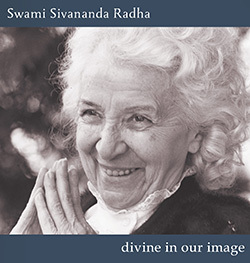 The album sounds as if it is unfolding deep inside Yasodhara Ashram's Temple of Divine Light. Categories: CDs - Yasodhara, CDs. 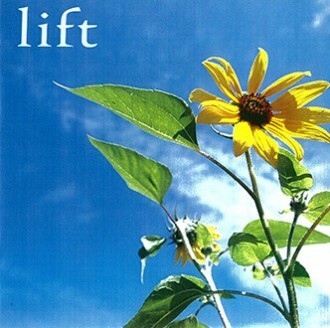 The album Lift seamlessly blends eastern melody and instrumentation with Western production and arrangement. 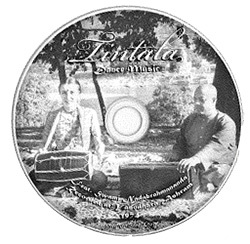 The album sounds as if it is unfolding deep inside the Yasodhara Ashram’s Temple of Divine Light.